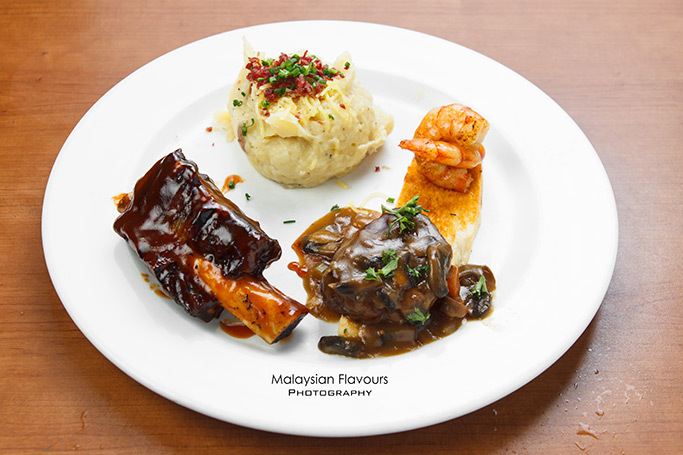 You are here: Home / Food Venture / Tony Roma’s Malaysia Legendary for Ribs Promotion! 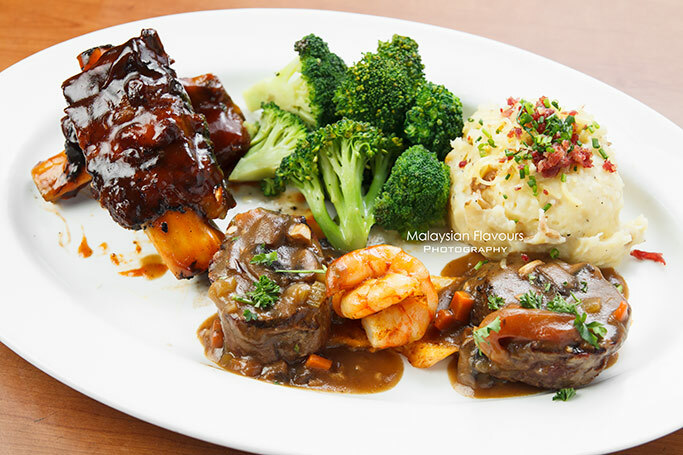 Tony Roma’s Malaysia Legendary for Ribs Promotion! 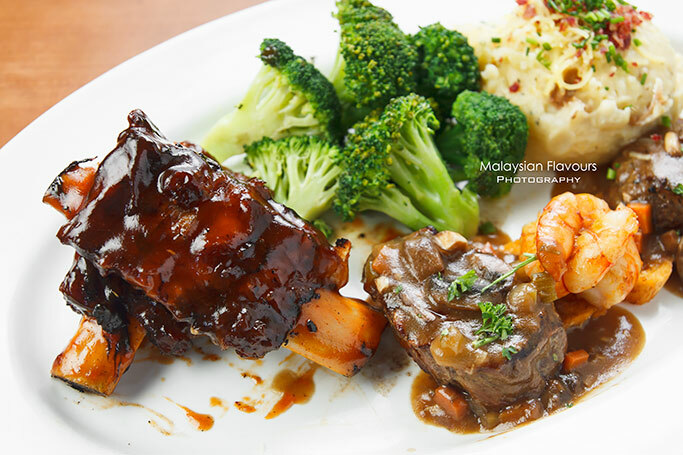 Mentioning about “Ribs”, Tony Roma’s would probably be one of the most noteworthy within KL and Klang Valley. Having built a reputation for the best ribs for over 40 years, Tony Roma’s is famed for not only their Bountiful Beef Ribs, but also juicy prime steaks, seafood entrees, burgers, sandwiches, refreshing salads, sensational desserts, just to name a few. With the Legendary for Ribs promotion launching from 18th August till 21st September 2014, please your palate with a range of Tony Roma’s signature offerings and so much more. 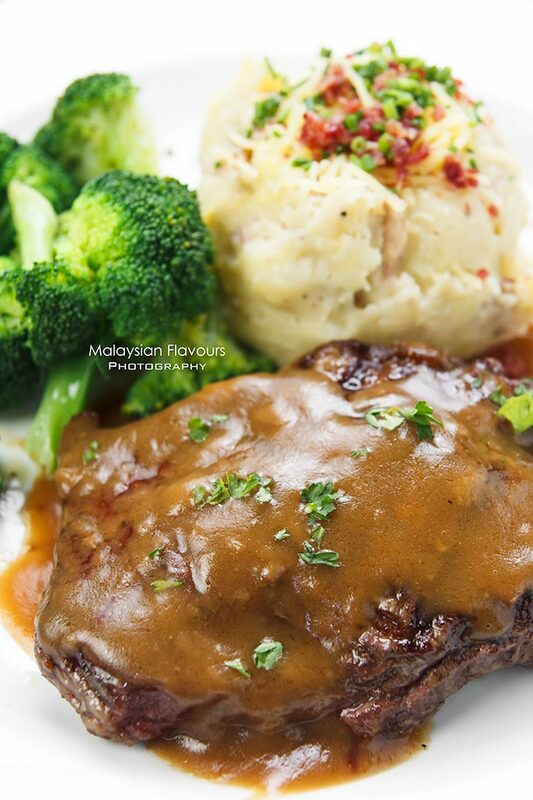 For beef lovers, do not miss Tony’s Signature Combo that put together two Bountiful Beef Ribs and two fillet medallions, topped over with new signature sauce that delivers rich, creamy flavors. Have the combo further extends with two jumbo shrimp basted with Tennessee butter and served on a fresh baked crostini. Sided with broccoli and mashed potatoes. We are so familiar with Chicken Gorden Bleu, a dish made by rolling chicken with ham and cheese. However sirloin steak envelops with cheese? Tony Roma’s takes a step further by stuffing creamy blend of sauteed mushrooms, caramelized onions and four blended cheese into sirloin steak, dressed with demi-glace.Juicy, succulent munch surrounded by fragrance and cheesiness of four cheese. Awesome. If the standard portion of Tony’s Signature Combo is too large for you, go to the smaller customized size which places one bountiful beef rib, two Tennessee butter basted jumbo shrimp and a fillet medallion in one plate. Just nice in portion and you get to taste bits of everything in one go. Comes with a servin og loaded mashed potatoes. Summergirl’s all time favourite Shrimp Scampi Pasta now has a new partner in Legendary for Ribs promotion! 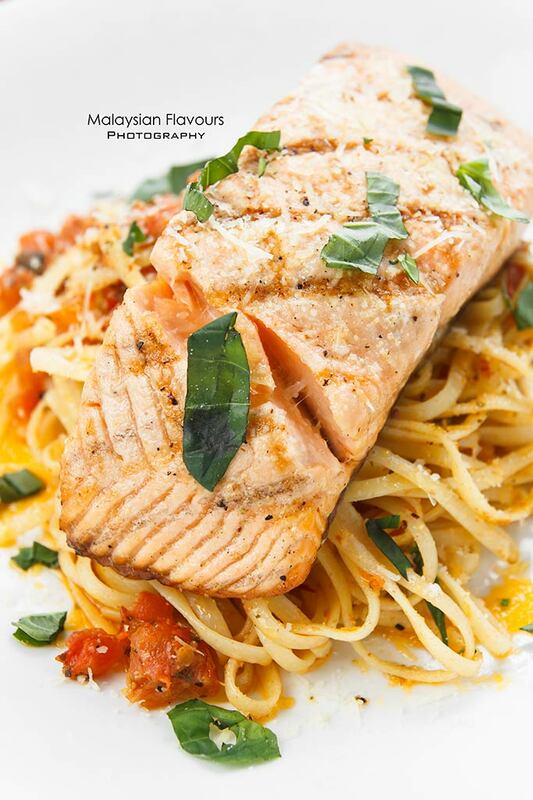 Introducing the Salmon Scampi Pasta that inherits the tastes of Shrimp Scampi Pasta by saute linguine paste with garlic, fresh basil, tomato pesto and a hint of chipotle but replacing bounch shrimps with grilled salmon, garnished with Asiago cheese. Can’t decide which one is better as we like both! 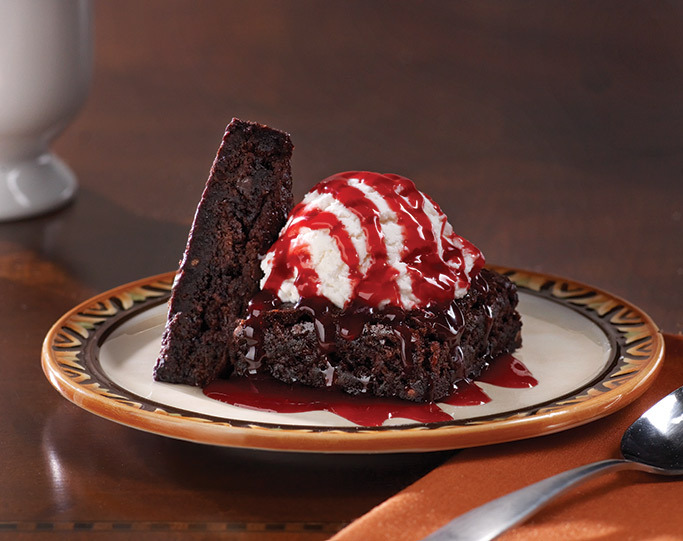 End the meal with mini desserts such as Rasberry Brownie Royale, featuring two warm, rich mini cocoa brownies crowned with a scoop of vanilla ice cream, drizzled with raspberry sauce. A pleasing marriage of warm and cold, plus a touch of tang and sweetness from berry sauce. 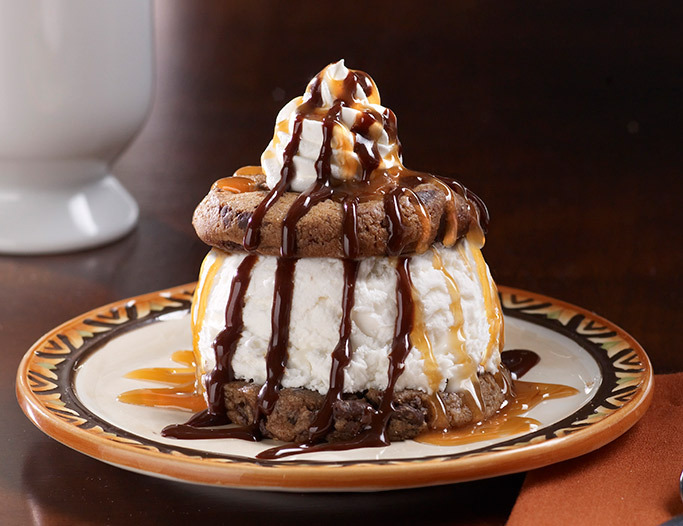 Check out also the Chocolate Chunk Cookie Sandwich, a cute and petite dessert that sandwiches quality vanilla ice cream within two warm chocolate chunk cookies, decorated with caramel, chocolate sauce and whipped cream. Sweet, crispy, chocolaty, crumbly, etc., plenty of textures and flavours in one spoonful. Wash down with four types of refreshing mocktails (RM12.90 each), namely Zesty apple which calls for a blend of apple juice, ginger ale and cherry; Sweet Cherry that comes with a mix of lemon, Roma sour mix, strewberry and ice cream soda; Miami Breeze that has a combination of pineapple juice, ginger ale, grenadine and cherry; last is the Cranberry Fizz- a fusion of cranberry, apple, mango juices with a tinge od ice cream soda. Still deciding what to have for lunch or dinner? Pay a visit to Tony Roma’s to get your ribs craving fulfilled with their Legendary for Ribs promotion!